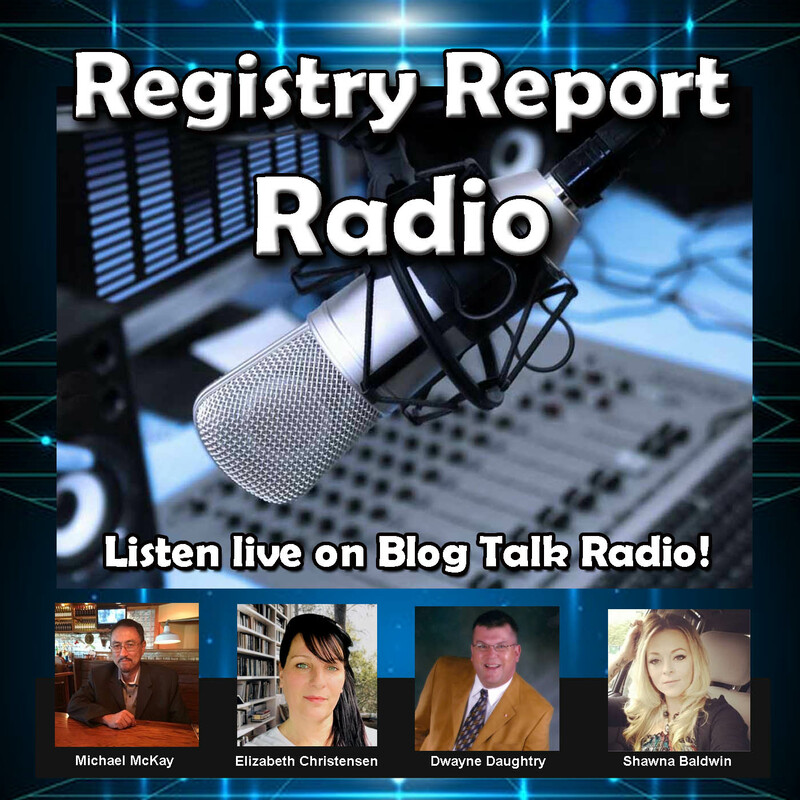 If you believe that RegistryReport.org is performing a valuable function and providing useful information for registrants, their family members, and advocated for rational reform, then please support the site! There are many ways you can help to support our mission. One of the simplest ways to lend us a hand is to share the site with others who could benefit from the information we serve up. We make it easy for you by placing “share” buttons near the bottom of every article and page. If you’re a Twitter God or a Facebook Phenom, just click the appropriate button and tell your friends about us. It also helps us out if you “like” and/or reblog our articles! Do you have a blog, You Tube channel, or Podcast? A good word and a link can make a world of difference. Another simple (and free) way you can support this site is to “Follow” us, so you’ll get email alerts whenever new content appears on our site. Your comments on the articles and opinion pieces are greatly appreaciated, as well. All comments are moderated, and posters can remain anonymous, so you won’t have to worry about getting “flamed” or targeted for expressing your opinions. Please be aware, however, that we reserve the right to refuse comments that fail to be informative, positive, productive, and/or expletive-free. For those of you with writing skills, I encourage you to submit articles or Op-eds of your own for publication, or to submit your personal story for the “Tell Your Story” section of our website. For more information on how to submit an article for publication, contact the Editor at admin@registryreport.org. If you’d like to donate money to help maintain this website and for advocacy operations, you can use this link (below) to donate whatever amount you’re comfortable with. You can be assured the funds will be used to defray the costs of maintaining this website and for advocacy operations. 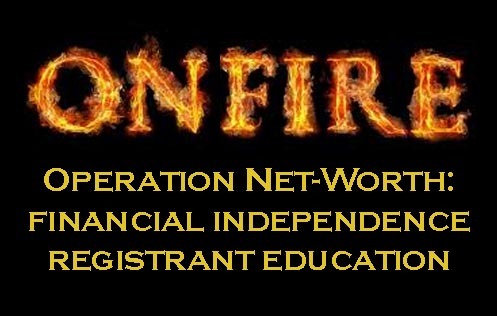 Your invoice will show AIM Inc. as the payee, on behalf of RegistryReport.org. Another way to support this site financially is to become one of our sponsors (or patrons) on Patreon.com. Please visit our Patreon page and pledge whatever you can afford to subsidize the important work that we do. Finally, I would highly encourage you to get involved in the movement. If we are unwilling to speak up for those whose constitutional rights have been stripped away and for the innocents who inevitably suffer “collateral damage” in this fight, then we can’t expect anyone else to speak up, either.